We only supply you with the best candle making products, most of which have been produced within the UK and EU. We can give customer support direct from all of our major brand suppliers, e.g. NGI Wax, WickWell, Inpex Dye, Escentscia. Our guides are in video or text and images, sometimes still photos and text will give a better guide. Spend over £200 (subtotal) for a 2.5% discount; Spend over £1000 (subtotal) for a 5% discount. We use twitter for all our site and product announcements, new stock, out of stock, and back in stock details. Any questions dont hesitate to contact us using the contact form and we will usually reply within one working hour. These are the latest additions to our range. 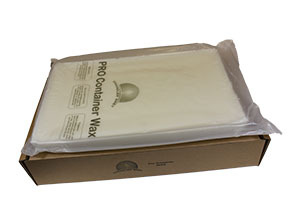 We are always adding to our large selection of candle making materials. We never stop testing new equipment and accessories. If there is anything you think we should add just contact us and we will look into it. 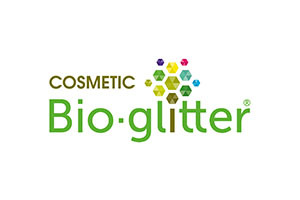 Bioglitter®, sometimes referred to as ecoglitter, is an eco-friendly alternative to traditional plastic based glitter. Cosmetic grade decorative glitter, naturally bio-degradable, and suitable for vegans. New candle making fragrance oils added regularly. 50% off 50ml bottles of new fragrance oils for one week when added. Join the twitter feed for notice of any new scents or candle making products. 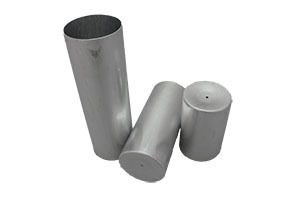 New 62mm diameter candle moulds available, choose from three diameters of the aluminium candle making moulds; 50mm - 62mm - 75mm. 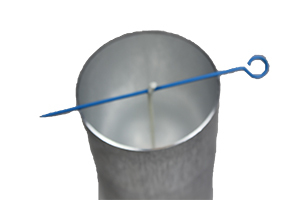 Making pillar candles is now even easier. New guides are added to the site as they are made. If you would like to see a guide for a particular product please let us know. The guide section is very new and we will be adding to it as quickly as possible. If you would like to add a guide please contact us. A how to guide for the aluminium candle making moulds, how to easily wick the mould with a wick pin. If you are new to candle making this will guide you in your choice of candle making wick. 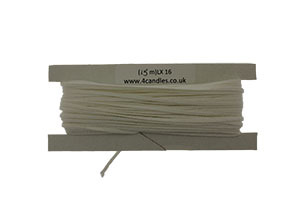 If you are new to candle making this will guide you in your choice of candle making wax.